Gabriele is an Astrologer, and Oracle Card Reader, Tarot Reader and a Channeler. He is committed to guide and assist his clients to reach their highest potential. Both perceptive and intuitive, he uses a repertoire of metaphysical disciplines to analyse the situations of his clients logically and helps them to put together an action plan grounded by spiritual wisdom. As a ‘pink’ Astrologer, he also enjoys serving the LGBTQ community and is last seen doing readings at this year’s Pinkfest as part of Pink Dot 2018. 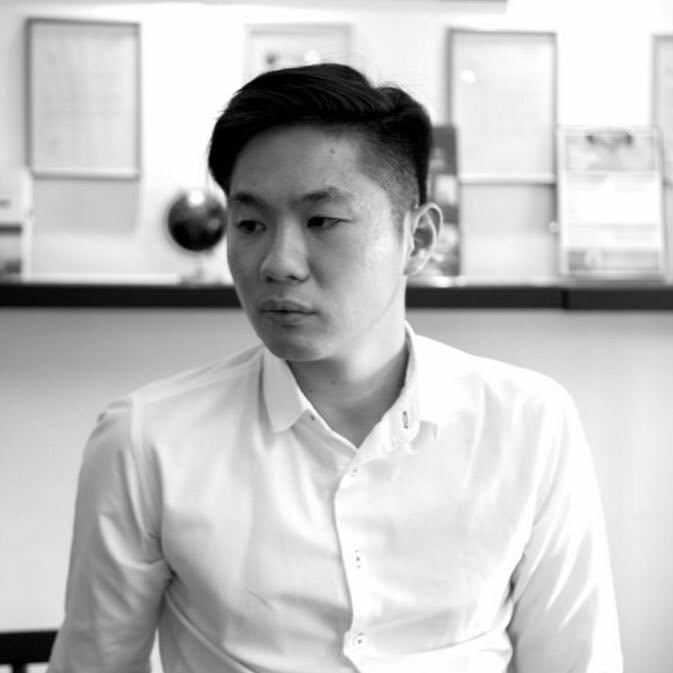 As a drama educator and a theatre practitioner working in Singapore, he is also deeply interested in social issues as well as the youths of Singapore. Mun Kit is trained locally in the field of Chinese Astrology and Fengshui. However, he noticed that he was unable to find consistency, accuracy and practical remedies from his knowledge. As such, he flew to China and Taiwan to learn from renowned masters skilled in Fengshui (风水), Chinese Astrology(命理), 4 Pillars of Destiny (八字) , Zi Wei Dou Shu (紫微斗数). With his vast knowledge gained, coupled with many years of application and research, Mun Kit finally found the palatable and accurate solution of applying a combined East and West techniques in his consultations. The practice of combining the 5000-year-old Chinese Astrology, the classic Feng Shui (Yijing) and Western Astrology is rare in the industry. Mun Kit is one of the few experienced masters to be able to apply this complex method. 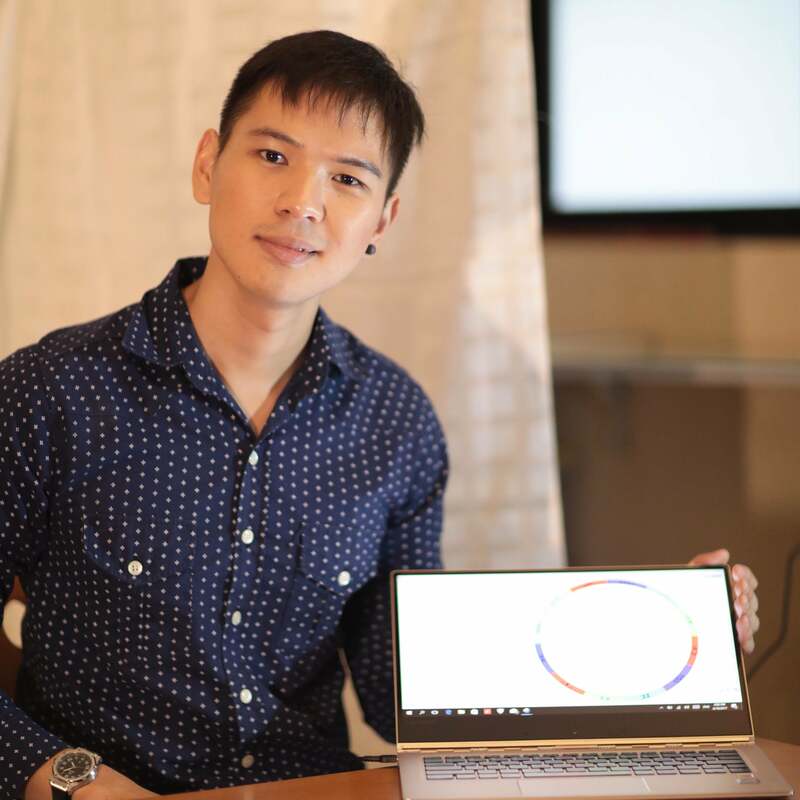 Mun Kit is also an instructor at the International Academy of Astrology (IAA Lecturer) imparting his knowledge of basic Chinese Astrology to his students. A graduate of May Sim’s Selfstrology Apprentice Program, Jeremy is a rigorous student and practitioner of Astrology since 2015. 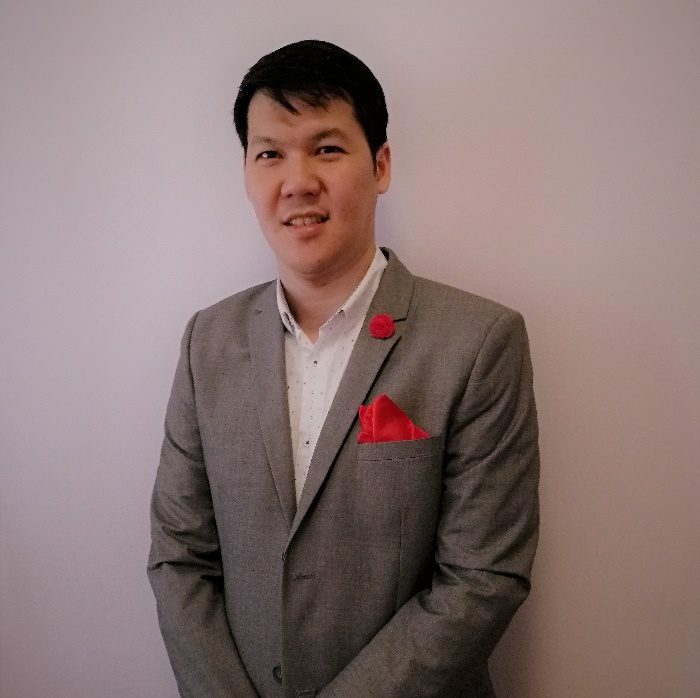 Aside from providing personal consultations, he has read at events such as the annual Heart Mind Body Festival and Jobs Central Career Fair in Singapore. Jeremy has also been featured and interviewed by The New York Style Time Magazine. Marked with keen intuition and practical application of his knowledge, Jeremy’s personal interest in Astrology dwells in the realm of the Spiritual and Psychology. Jeremy believes that every individual has a specific karmic lesson that he/she is here to integrate as part of the soul’s purpose for spiritual evolution. An astrological reading with Jeremy brings to awareness the psychological constrains ingrained from early patterns of conditioning, which will then be deconstructed with the intention for the individual to create space and begin manifesting the life so desired. Together with his partner Soffi, Jeremy is the co-founder and resident astrologer of Sacred Saturn, offering Astrology and Tarot readings for Millennials.